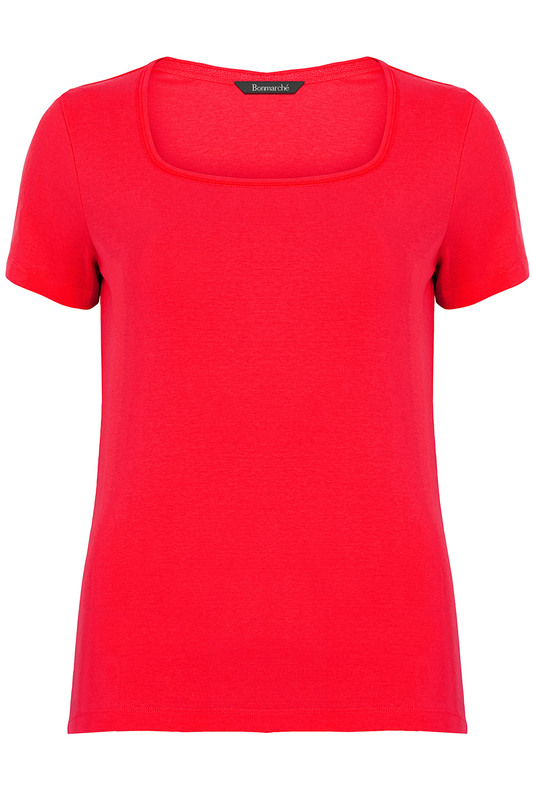 This fitted T-shirt makes for a contemporary twist on a classic staple, thanks to its flattering square neckline. 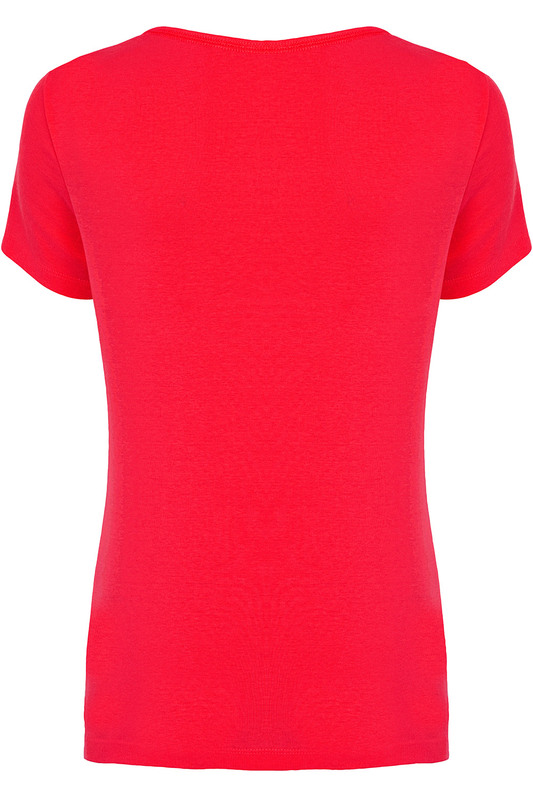 It is made from pure, breathable cotton, which is ideal for warmer weather, while the plain design and short sleeves keep it versatile. Layer under a lightweight cardigan for balmy evenings, or wear with shorts for summer days out.